Interested in adopting one of our International Relations & Military History titles? Let us know! Email us at textbooks@press.jhu.edu. See our requirements for Exam and Desk copies here. American National Security remains the ideal foundational text for courses in national security, foreign policy, and security studies. Every chapter has been extensively revised, and the book includes discussion of recent security policy changes in the Trump administration. Explaining US national security policy, actors, and processes in a wide-ranging yet understandable way, American National Security addresses key issues, including challenges to the free and open international order, the reemergence of strategic competition among great powers, terrorism, economic and fiscal constraints, and rapid advances in information and technology. 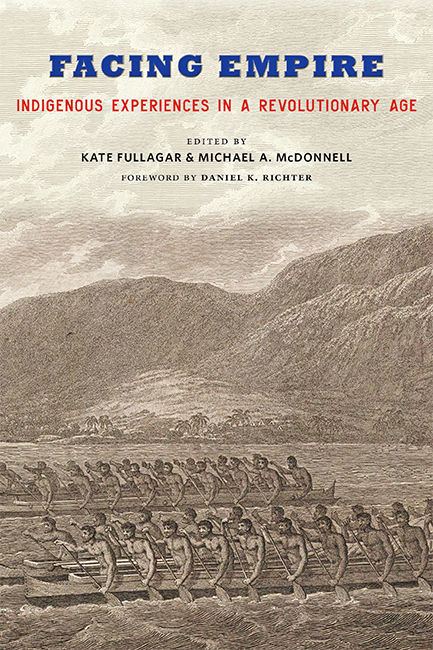 Focusing on indigenous peoples’ experiences of the British Empire, this volume takes a unique comparative approach in thinking about how indigenous peoples shaped, influenced, redirected, ignored, and sometimes even forced the course of modern imperialism. Facing Empire charts a fresh way forward for historians of empire, indigenous studies, and the Age of Revolution and shows why scholars can no longer continue to exclude indigenous peoples from histories of the modern world. Facing Empire looks at the often misrepresented and underrepresented complexity of the indigenous experience on a global scale. "An engaging and broad group of essays by first-rate scholars that emphasizes the major roles minorities and women played in integrating the military. The comparative nature of the book makes it unique and especially attractive for college classes." In this compelling book, Seth A. Johnston presents readers with a detailed examination of how NATO adapts. Nearly every aspect of NATO—including its missions, functional scope, size, and membership—is profoundly different than at the organization’s founding. Using a theoretical framework of "critical junctures" to explain changes in NATO’s organization and strategy throughout its history, Johnston argues that the alliance’s own bureaucratic actors played important and often overlooked roles in these adaptations. In this provocative history, David Tucker argues that "irregular warfare"—including terrorism, guerrilla warfare, and other insurgency tactics—is intimately linked to the rise and decline of Euro-American empire around the globe. Tracing the evolution of resistance warfare from the age of the conquistadors through the United States’ recent ventures in Afghanistan and Iraq, Revolution and Resistance demonstrates that contemporary conflicts in the Middle East, Africa, and Asia are simply the final stages in the unraveling of Euro-American imperialism. 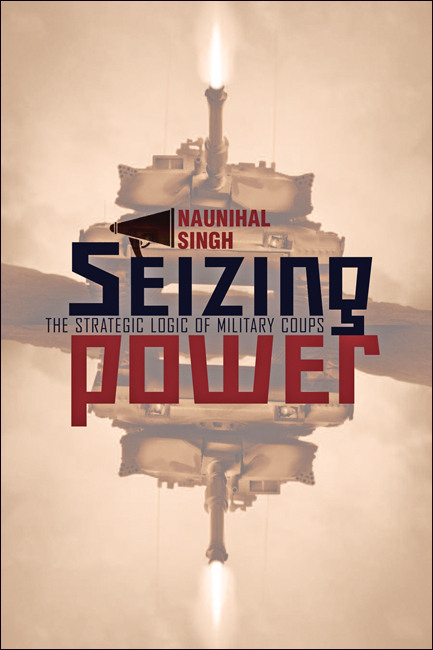 Singh draws on an aspect of game theory known as a coordination game to explain coup dynamics. He finds a strong correlation between successful coups and the ability of military actors to project control and the inevitability of success. Examining Ghana’s multiple coups and the 1991 coup attempt in the USSR, Singh shows how military actors project an image of impending victory that is often more powerful than the reality on the ground. Originally published in 1994, Adams challenges stereotypes to present a view of World War II that avoids the simplistic extremes of both glorification and vilification. The Best War Ever charts the complex diplomatic problems of the 1930s and reveals the realities of ground combat: no moral triumph, it was in truth a brutal slog across a blasted landscape. Adams has consulted some seventy additional sources on topics as varied as the origins of Social Security and a national health system, the Allied strategic bombing campaign, and the relationship of traumatic brain injuries to the adjustment problems of veterans. This revised book incorporates substantial developments that have occurred in our understanding of the course and character of the war, particularly in terms of the human consequences of fighting.